Sometimes just a simple card can make all the difference. So whether there's a birthday coming up, a graduation party or a Happy Thanksgiving, you'll be set with these Special Occasion Card Sets! Make them as personal or generic as you want with our blank cards. And with our wide variety of cards to choose from, you'll seem festive for every occasion! All of our card sets come with matching envelopes so that your beautiful message can be protected. Wishing a Happy Thanksgiving shouldn't just be over the phone. 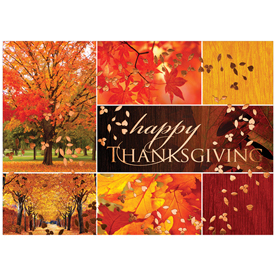 Send one of our Blank Thanksgiving Card Sets and write down exactly what you're thankful for. 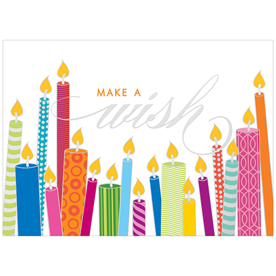 Tell your daughter, son, sister, brother, mother or father to make a wish with our Blank Birthday Card Sets. 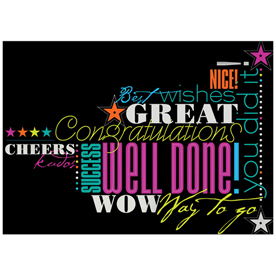 Or say Congrats on the big graduation, promotion, new house, or new baby with our Blank Congratulations Card Sets. Can't even express how amazing 50 years together is? 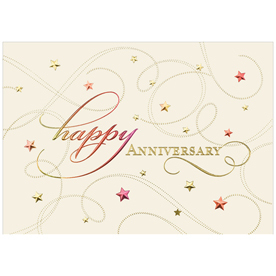 Try our Blank Anniversary Card Sets to send the message of a beautiful commitment like that. 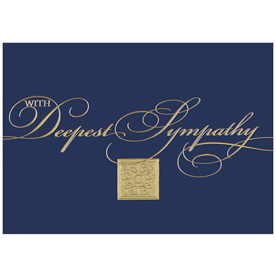 And when things are hard and your friends and family need some support, pick from our Blank Sympathy Card Sets. Don't go without this simple but special gesture. Thank your guests, congratulate them, even wish them sympathy. Whatever way you put it, they'll be grateful for your loving ways!